Handcrafted cabinets using the best materials available. 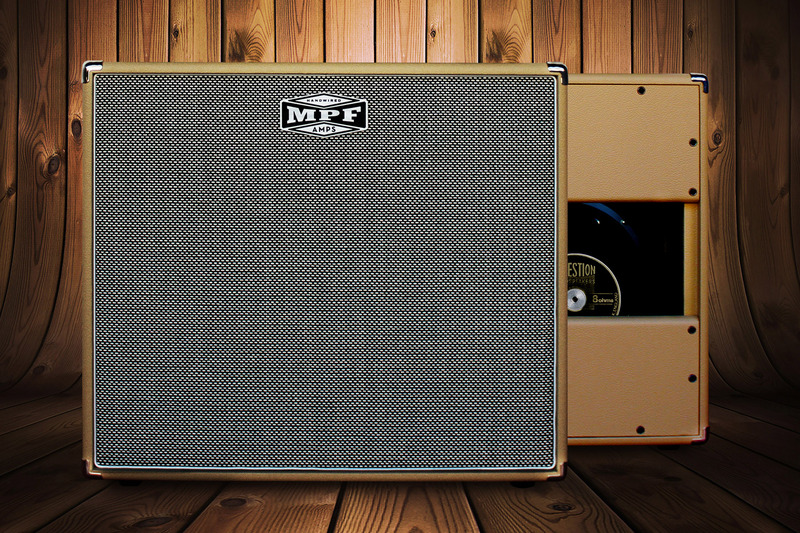 We cover them in high-quality tolex, and you can choose from a selection of colours and front grills. 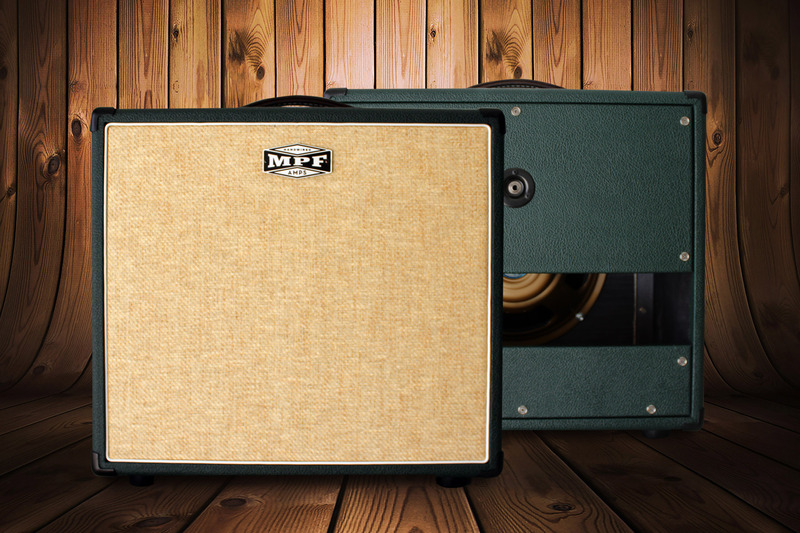 Ultra high-quality speaker cabinets with tone to match. Made in birch plywood, their dovetail joints add mechanichal sturdiness. 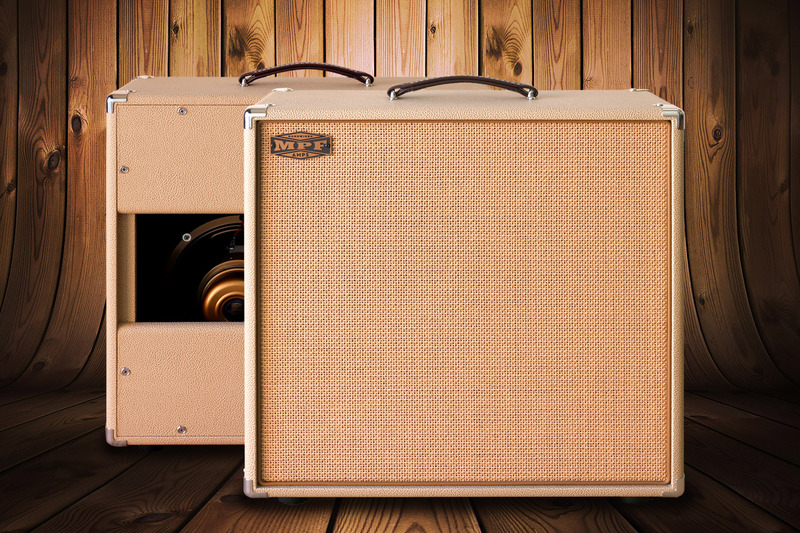 These cabinets will no doubt make your amp sound better! A very compact cabinet which nevertheless delivers spectacular tone and volume with powerful bass. 2x10 cabinet with diagonally mounted speakers and semi-open back panel for a more open and dimensional sound. Contact us if you have any questions or can’t find the model you’re looking for. We’re always willing to help!